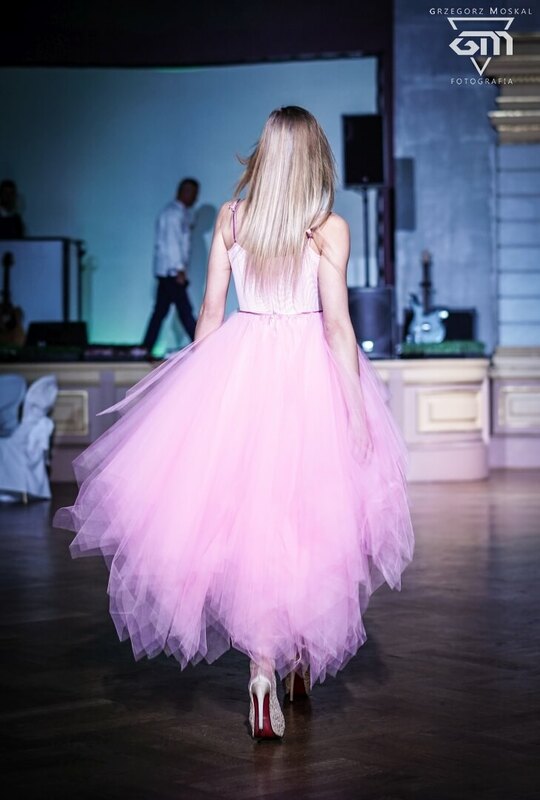 Another bussy weekend is behind us ! 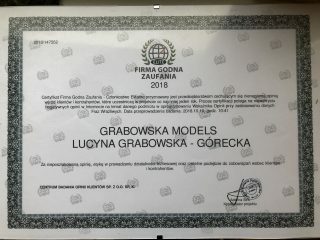 Another meeting during the Winter Modeling Workshops in Grabowska Models. 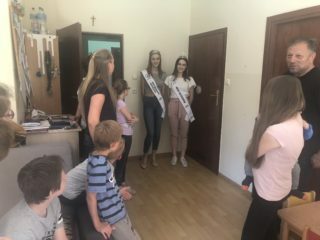 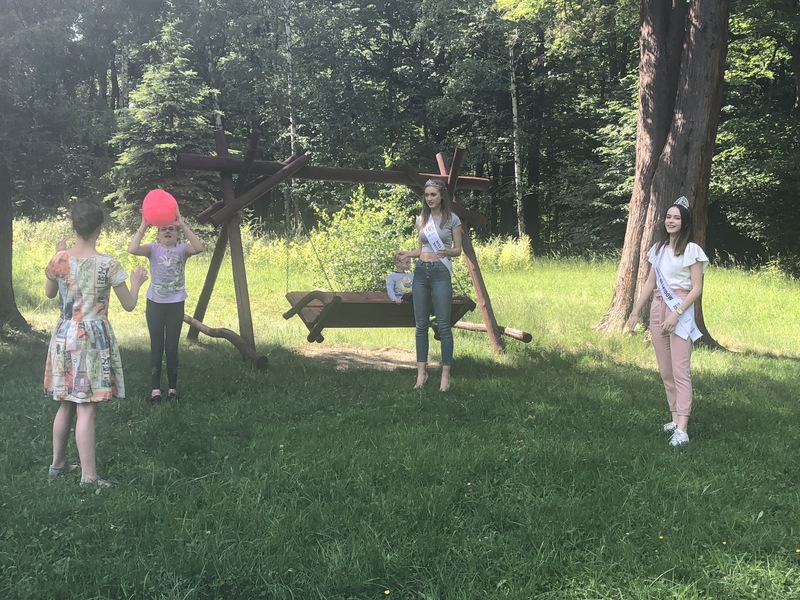 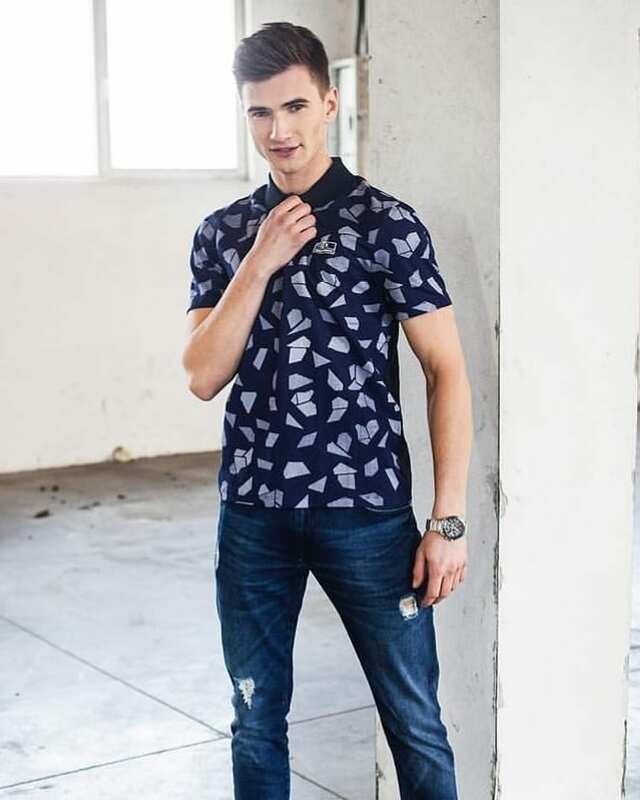 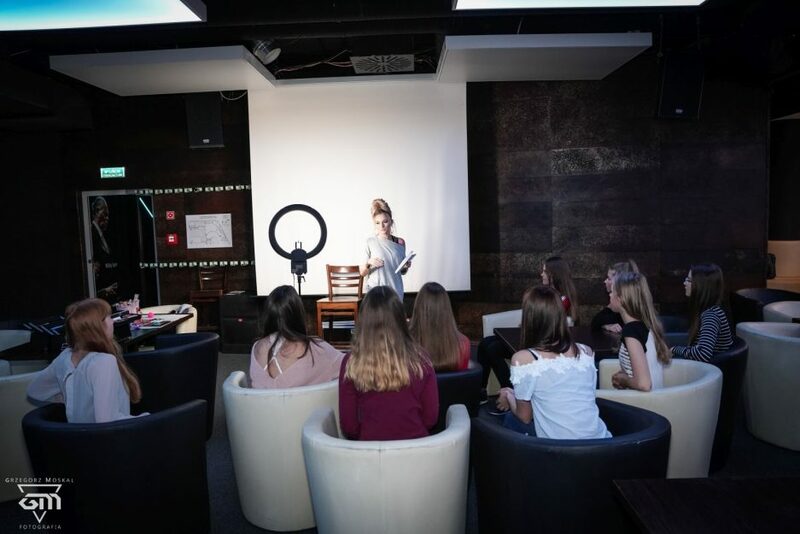 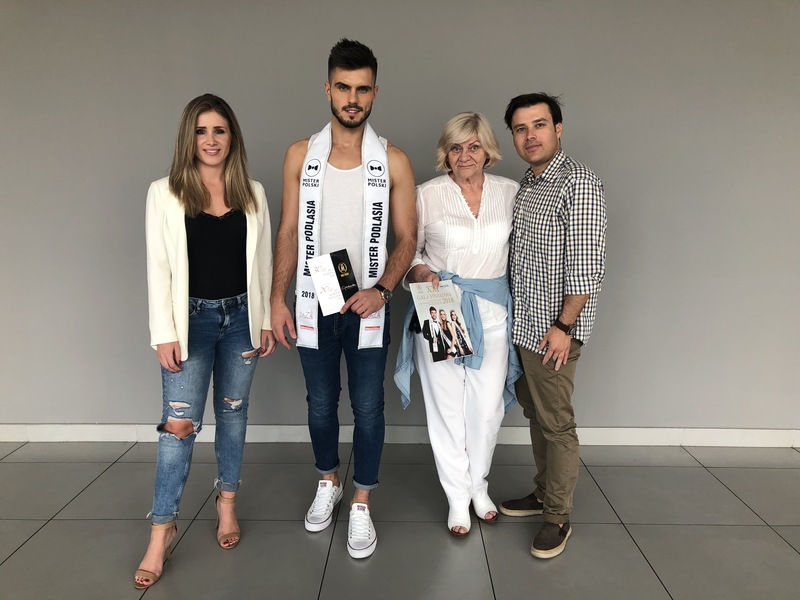 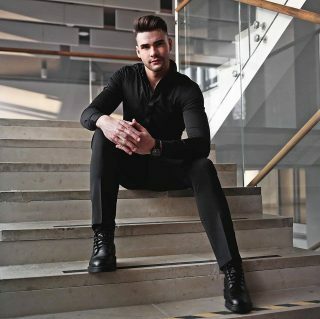 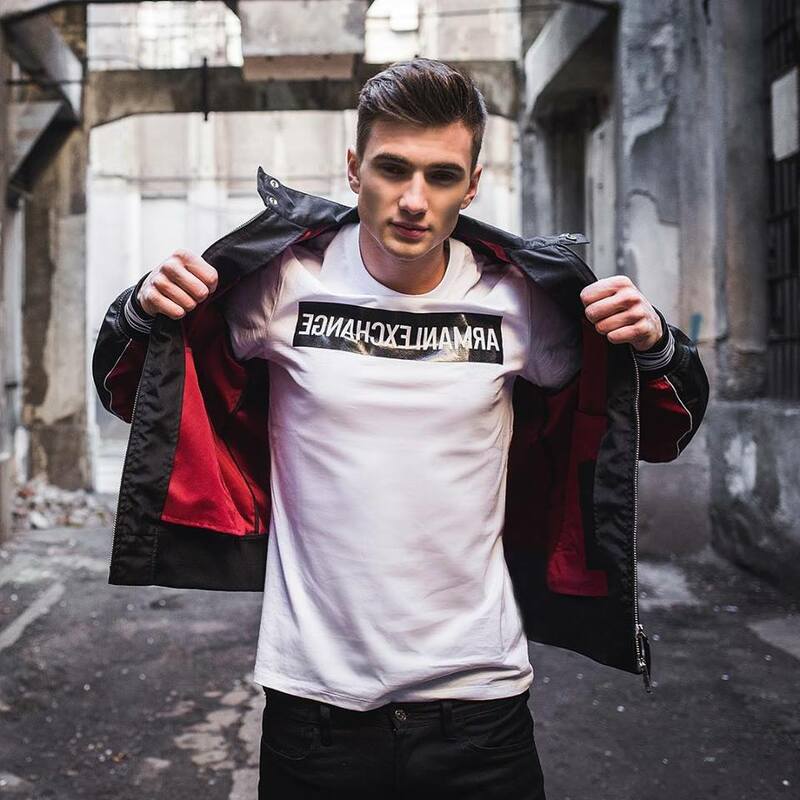 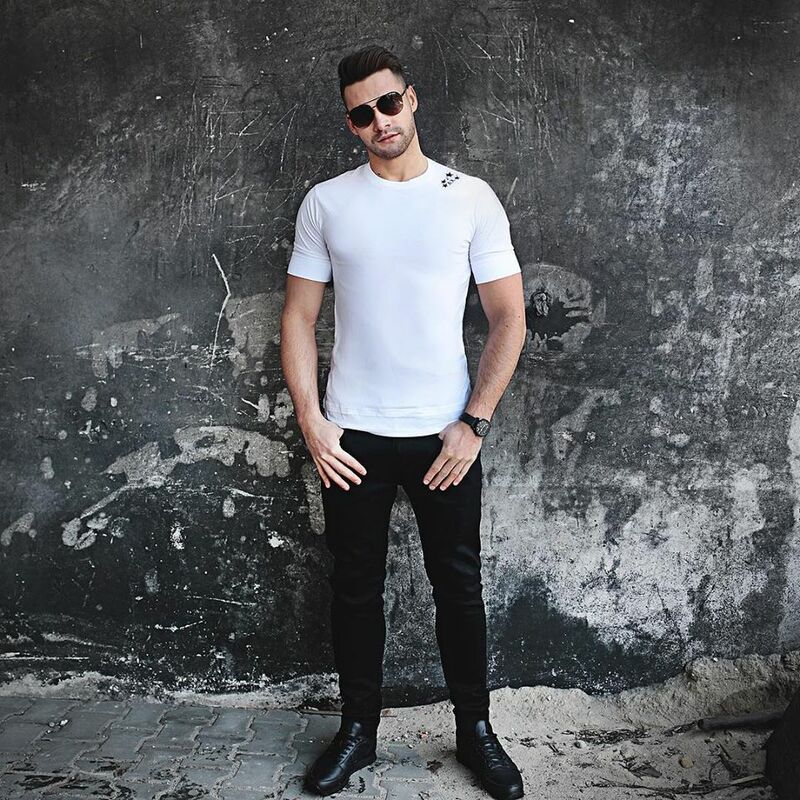 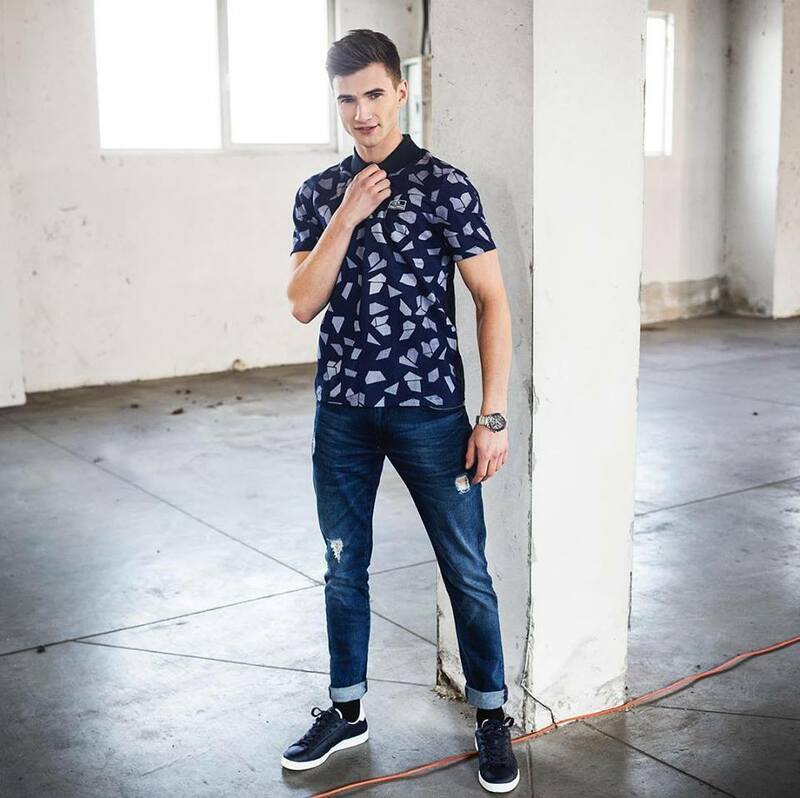 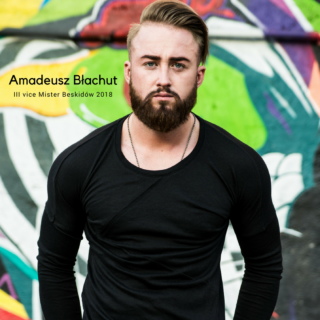 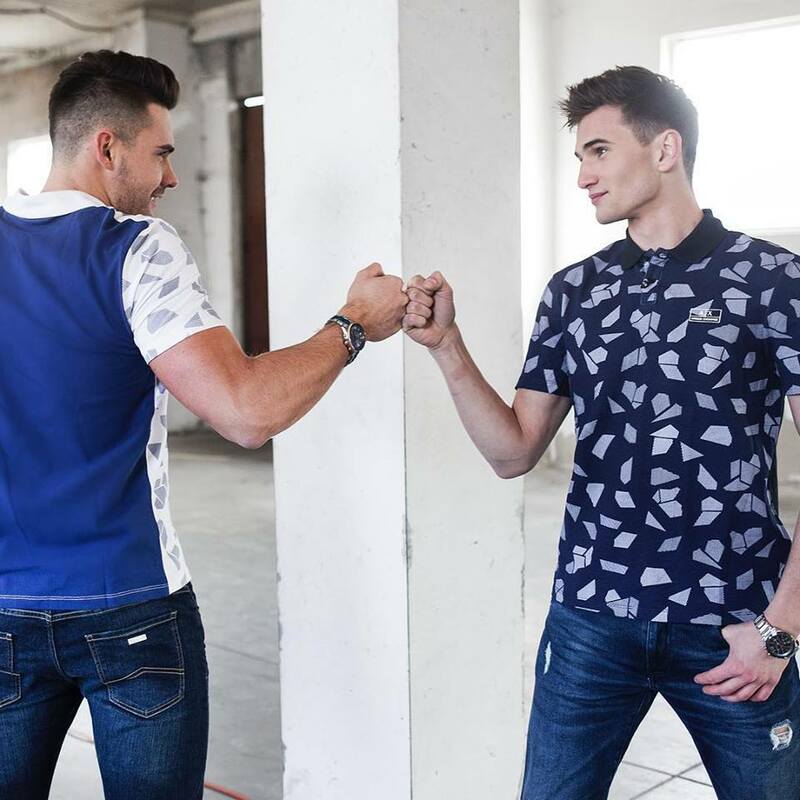 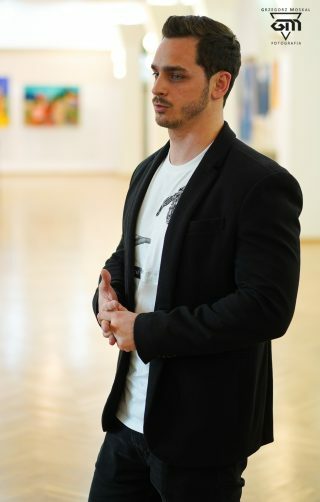 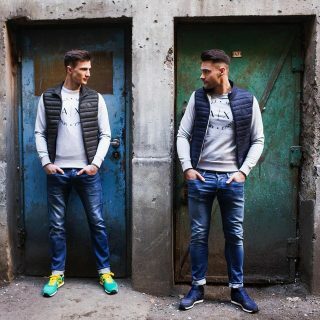 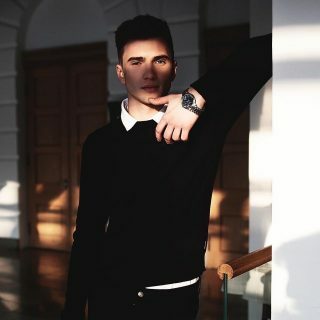 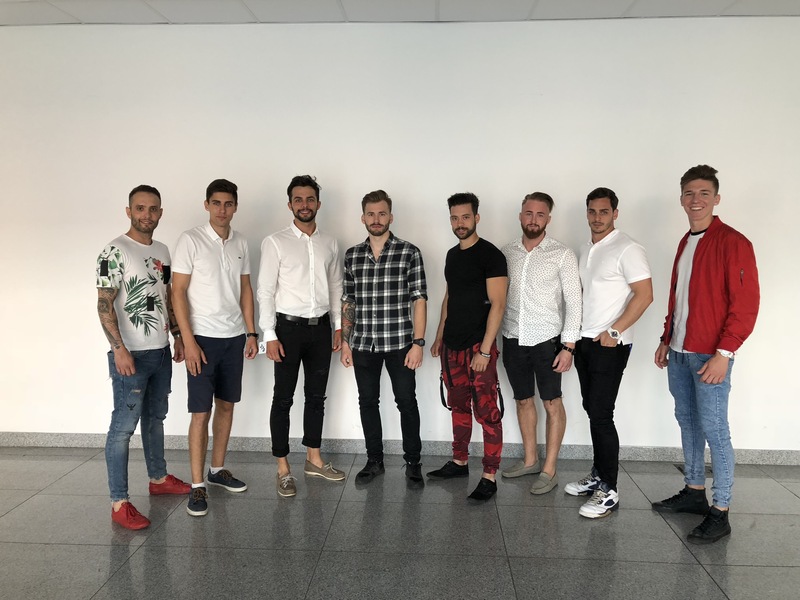 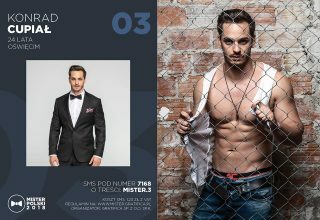 This time our participants practiced their catwalk moves, Lucyna Grabowska talked about autopresentation, Konrad Cupiał Mister Beskidów 2018 visited us and talked about his success in the pageant as well as his modeling experience. 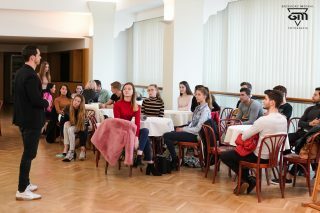 He also answered questions that our participants had. 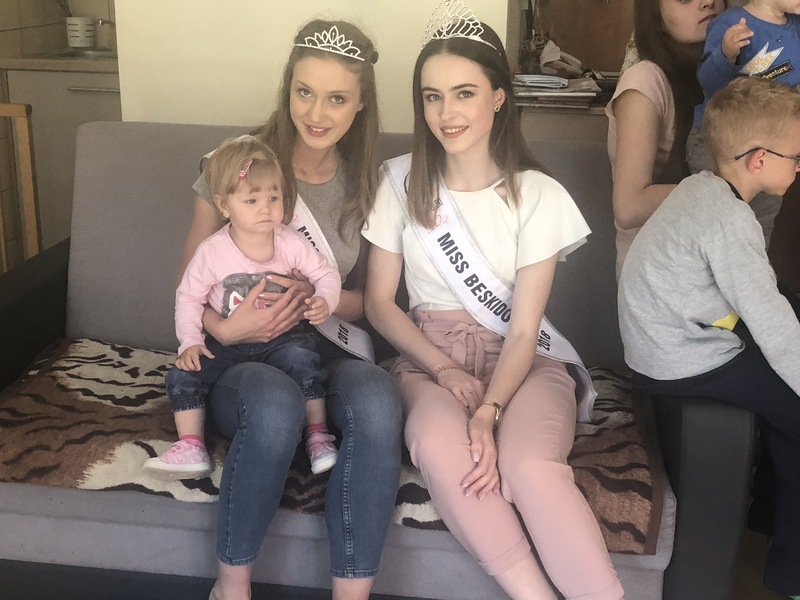 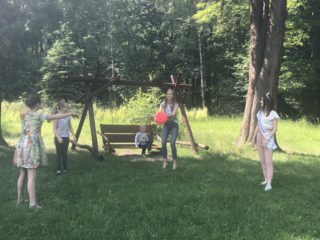 After the modeling workshops we had our first practice with the Mister Beskidów, Miss Beskidów & Miss Beskidów Nastolatek finalists. 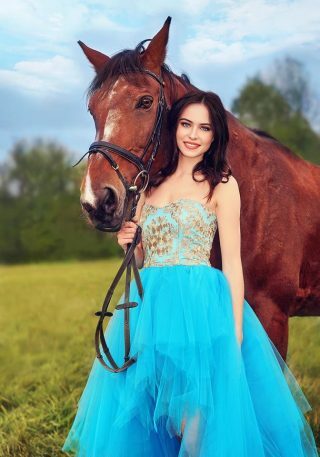 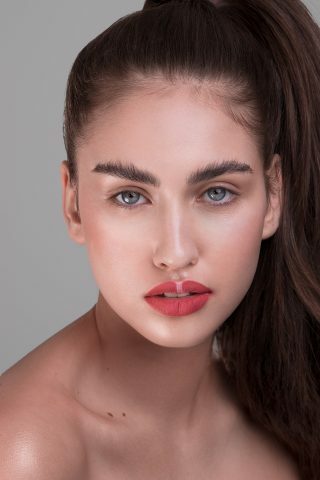 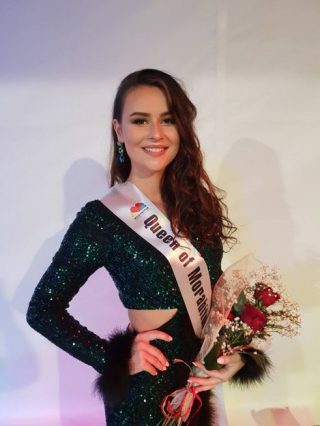 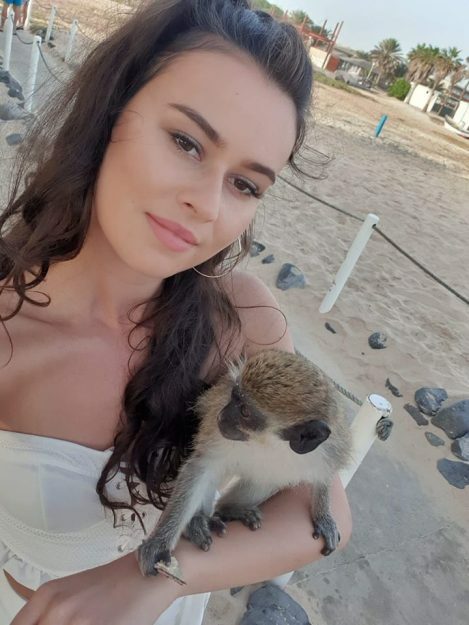 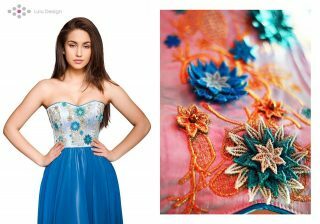 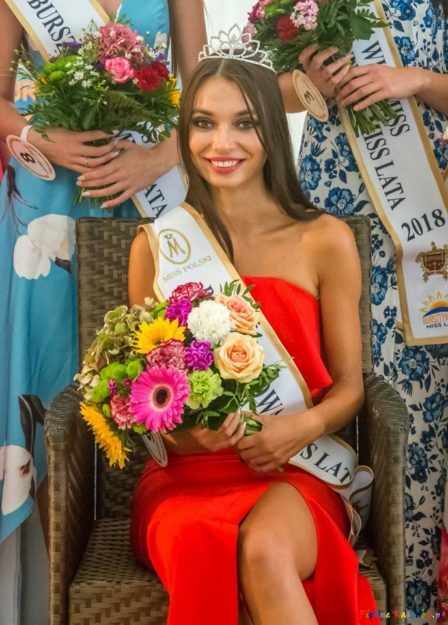 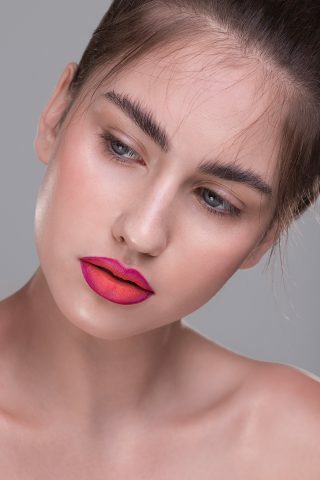 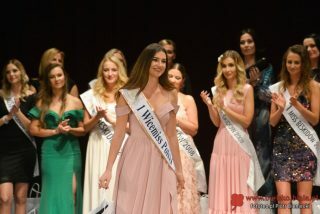 Klaudia Kucharska – Miss Teen Poland passed on her title to Zuzanna Poteraj. 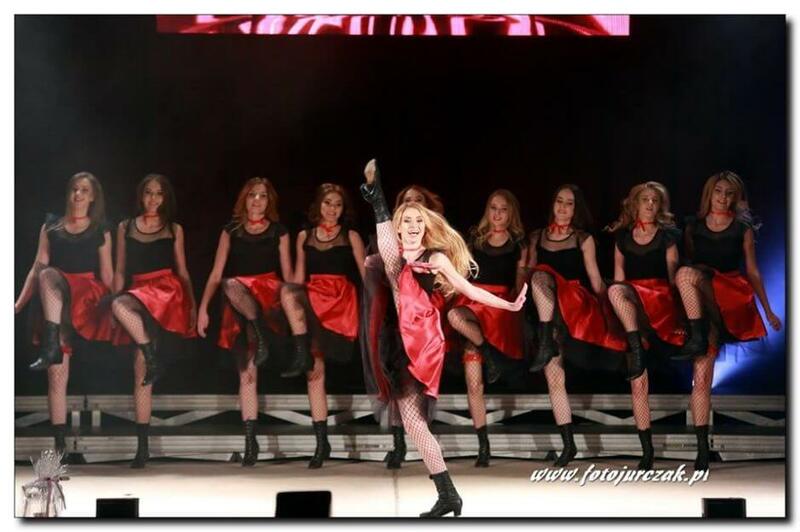 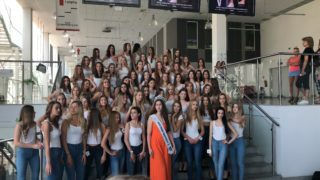 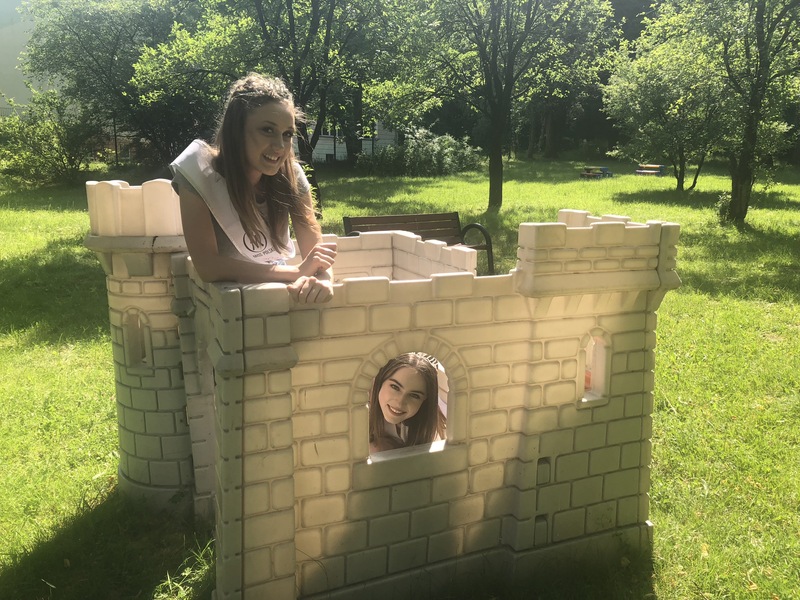 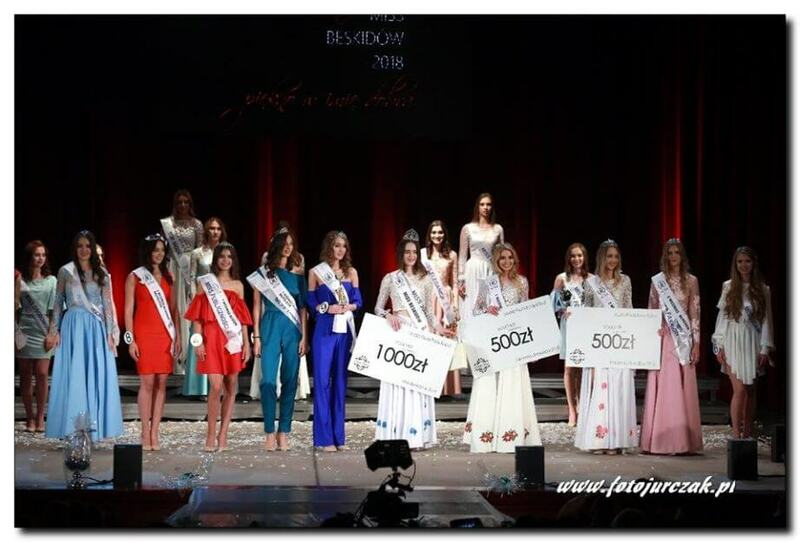 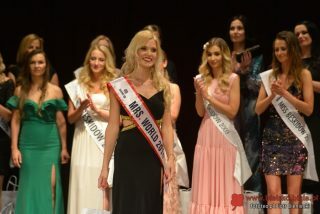 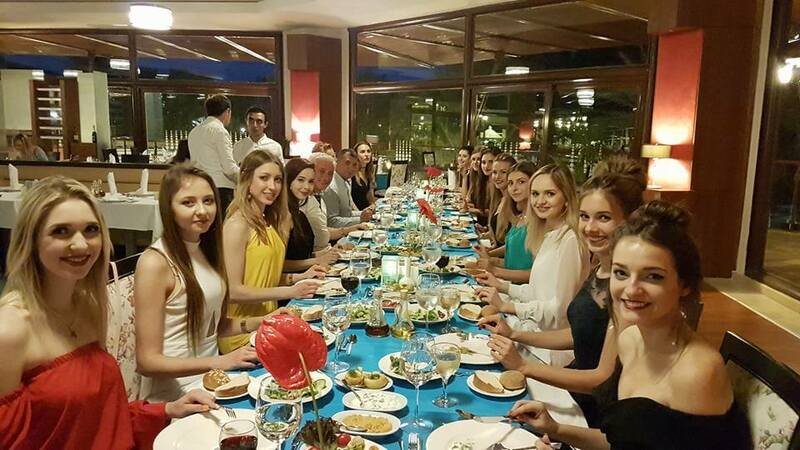 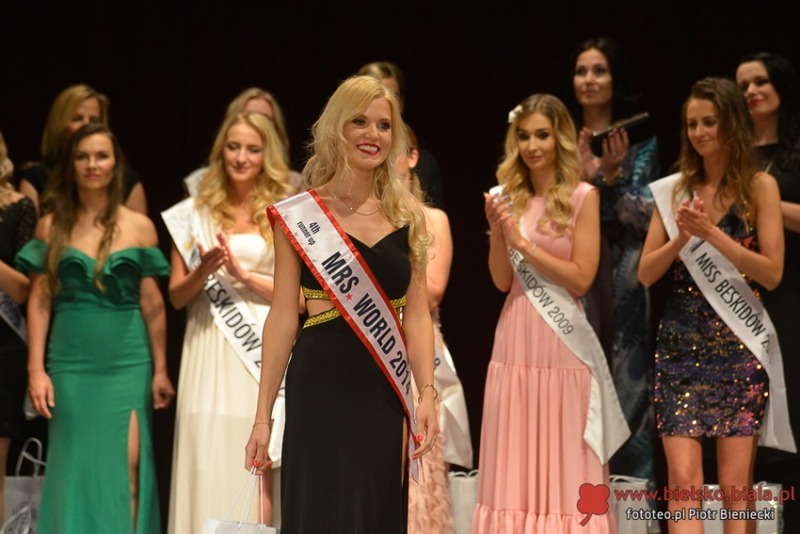 The 30th edition of Miss Beskidów, to which all the previous Miss Beskidów were invited. 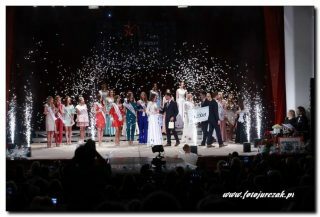 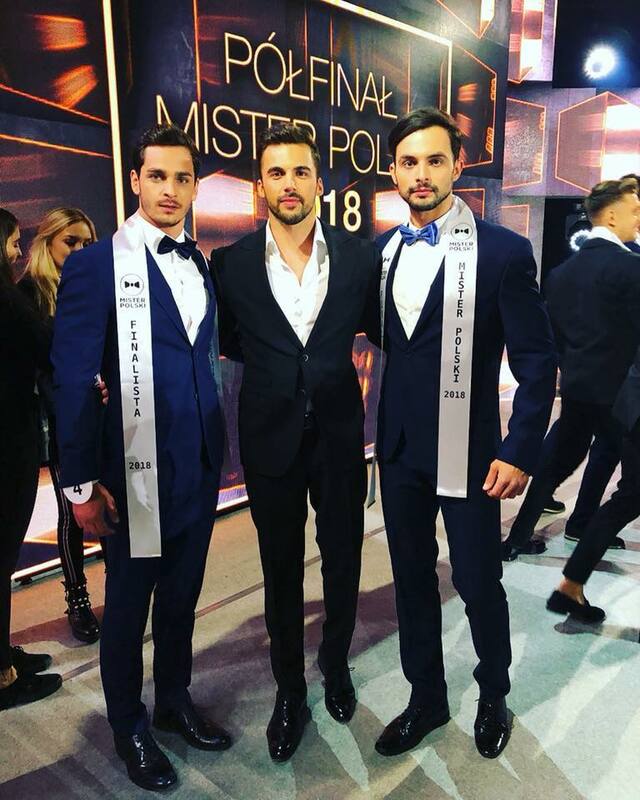 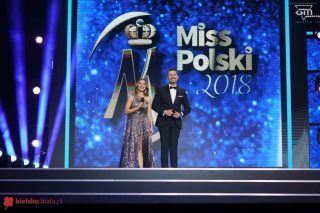 The finale Mister Polski will take place on january 9th in Warsaw at the Capitol Theater. 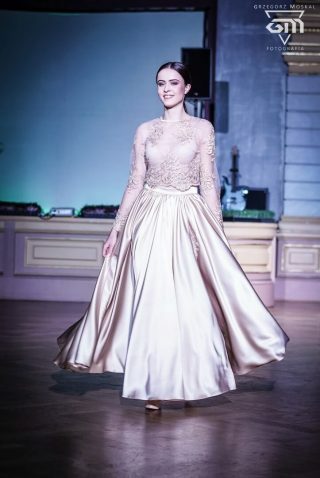 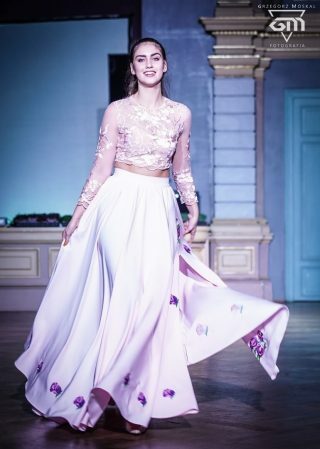 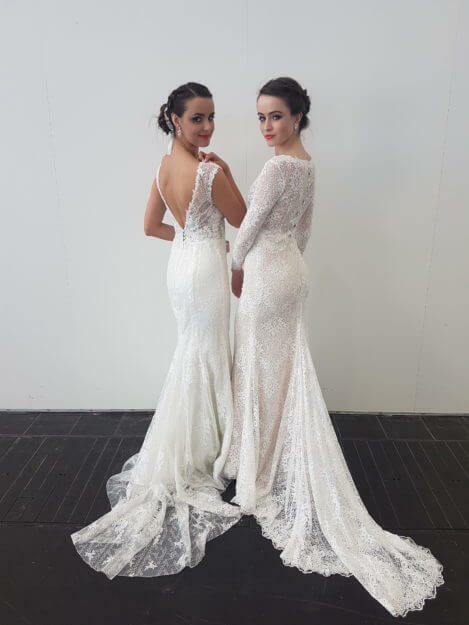 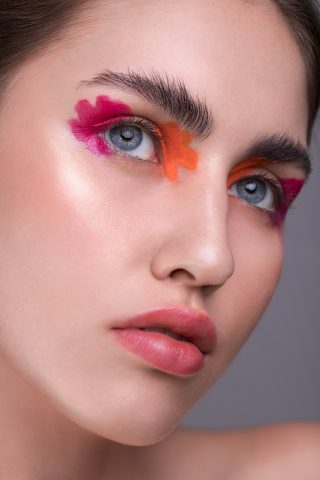 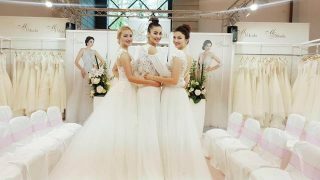 Katarzyna Berdychowska, Klaudia Matlak, Paulina Maślanka, Ania Jaromin, Justyna Najbor, Natalia Rabaszowska walked in fashion shows during wedding fairs in Barcelona, Paris, Milan, Essen, Dusseldorf & Warsaw. 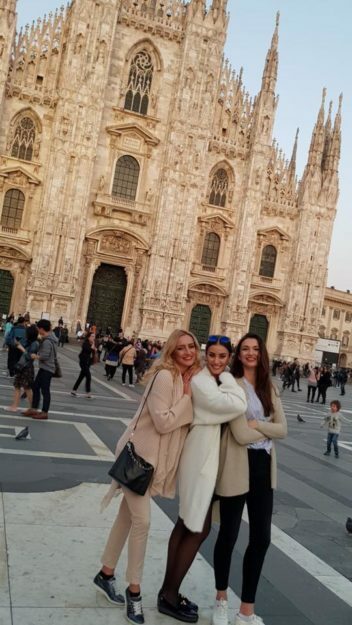 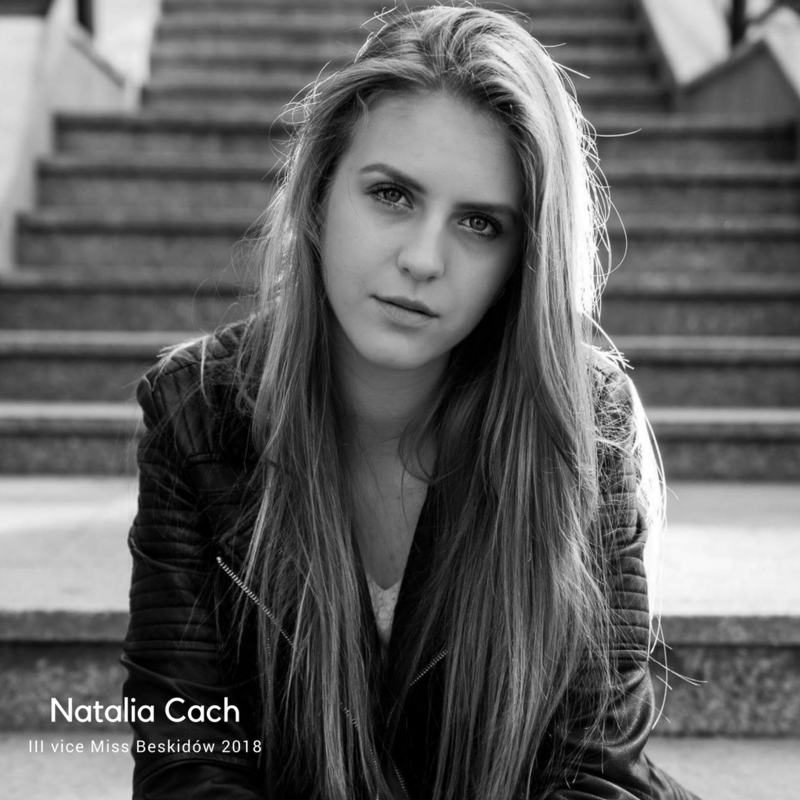 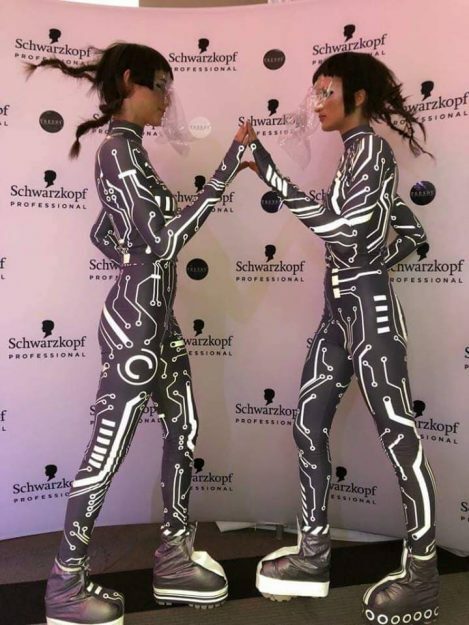 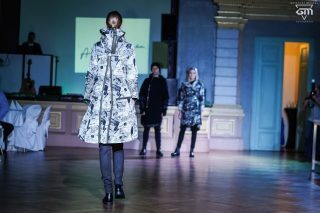 Natala Cach & Luiza Szczerbowska walked in fashion shows in Milan and Ola Wyszomierska in France. 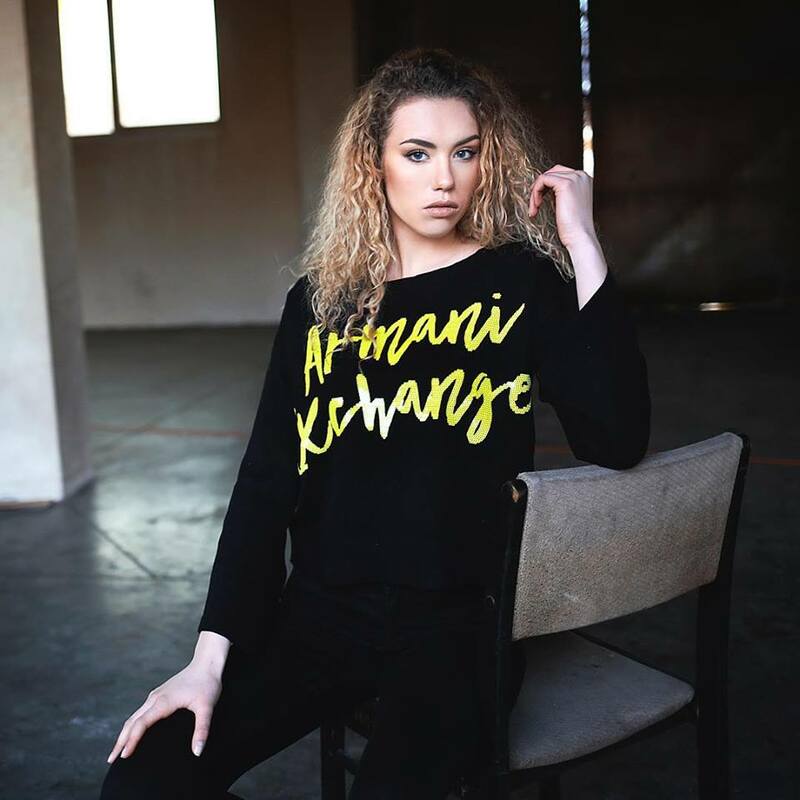 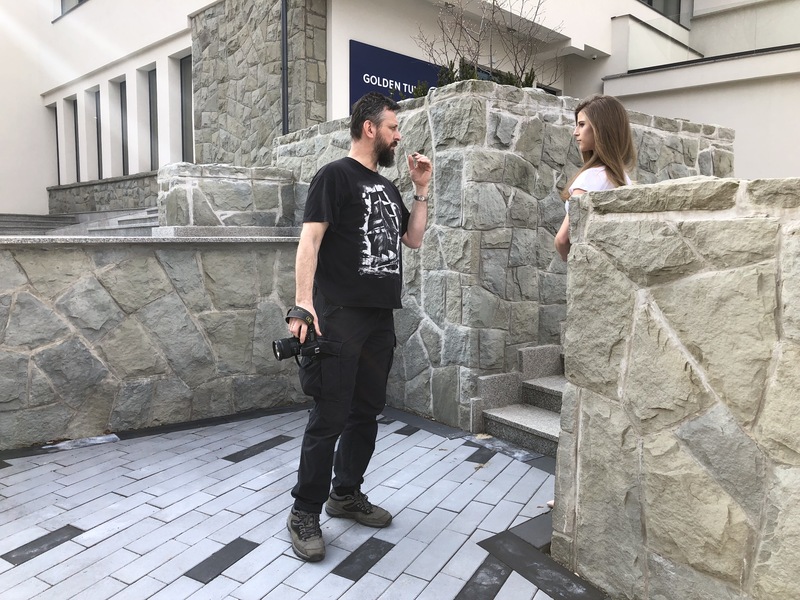 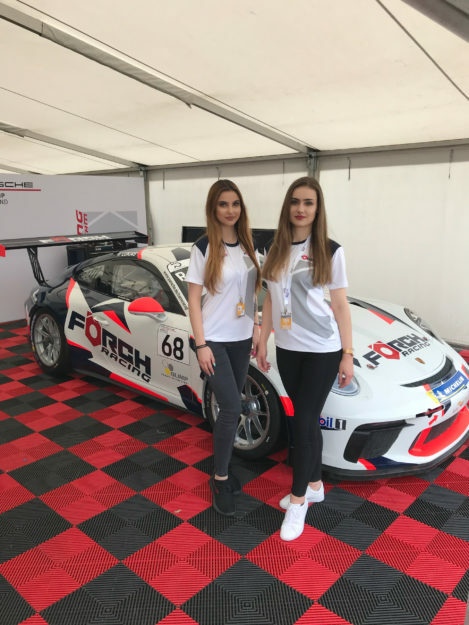 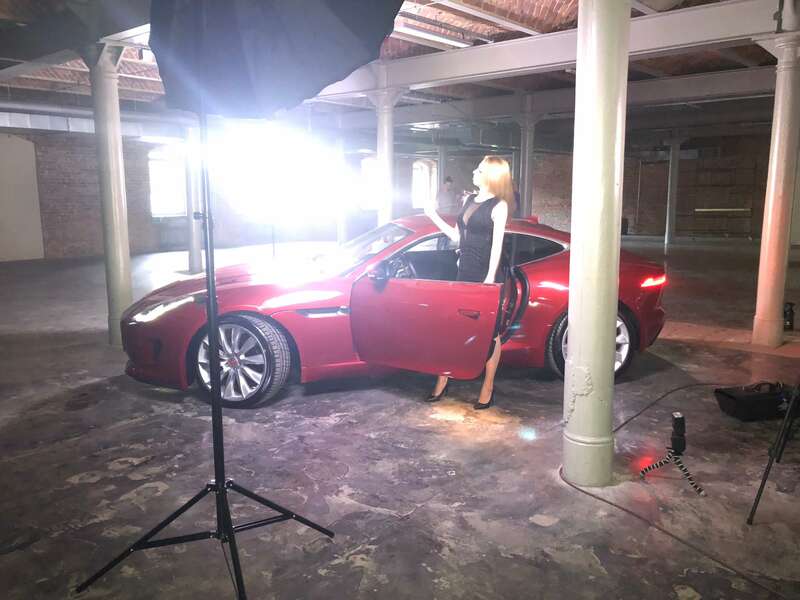 Katarzyna Kwaśny had a photo shoot in Iceland for Alwero.. Gabi Kwiatkowska & Karolina worked as hostesses at the Porche Carrera Cup in Germany. 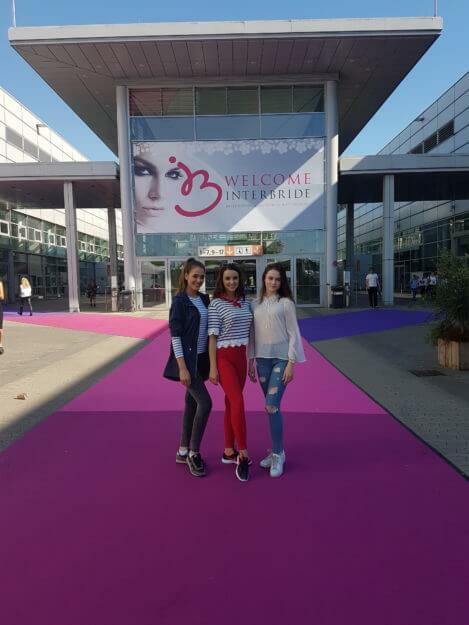 Over 50 of our hostesses worked at the International Trade Fair in Bielsko- Biała. 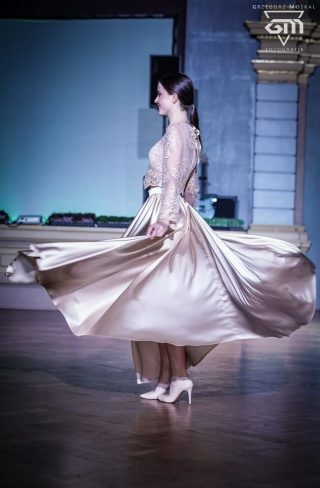 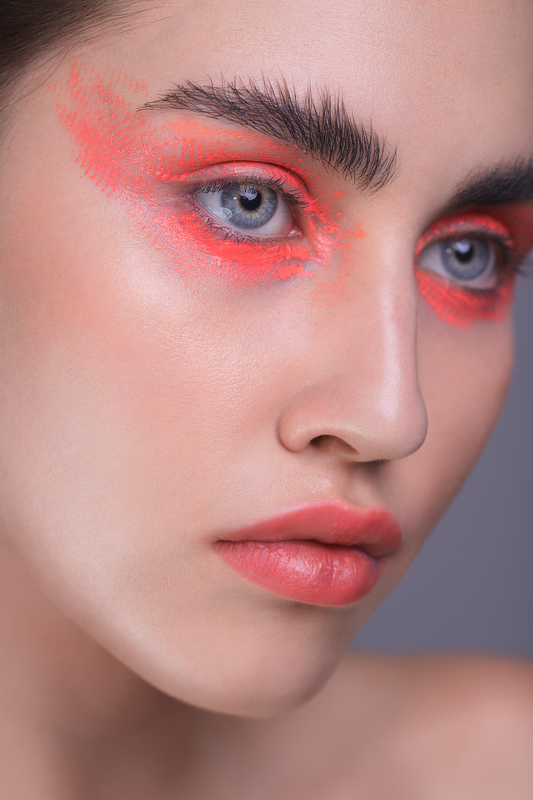 Our models took part in various fashion shows, photo shoots, and events such as: Trendy Hair Revolution, fashion show for Ash from Japan, V finale of Squasha Polska Kontra Reszta Świata, Metamorfozy Nowe Życie Mamy, Festiwal Go Wegan, Anny Drabczyńska Fashion Shows, Fashion Philosophy Fashion Week Poland, Fashion SHow of an Italian brand Fashion Boom International, Fashion show at the Christams at Starówka, Wedding Fairs, Expo Fair in Krakow and many more. Just like each year we made a charity calendar titled ” Don’t buy, adopt” for the temporary animal homes as well as the Reksio animal shelter. 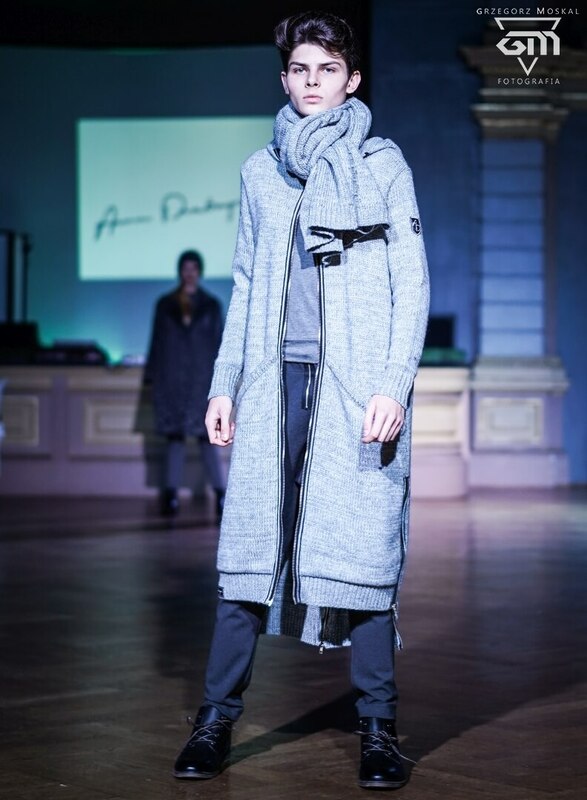 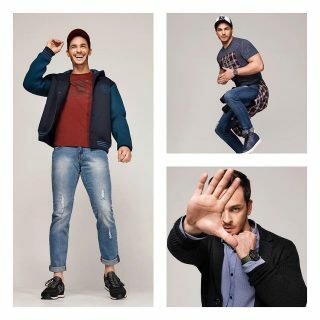 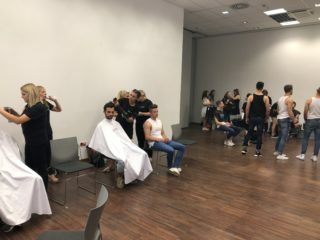 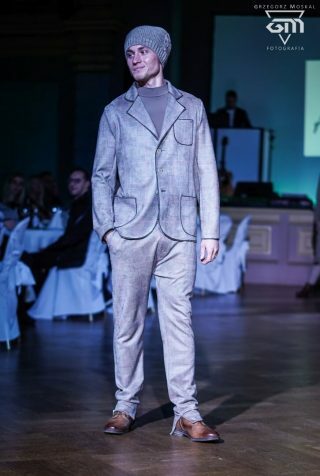 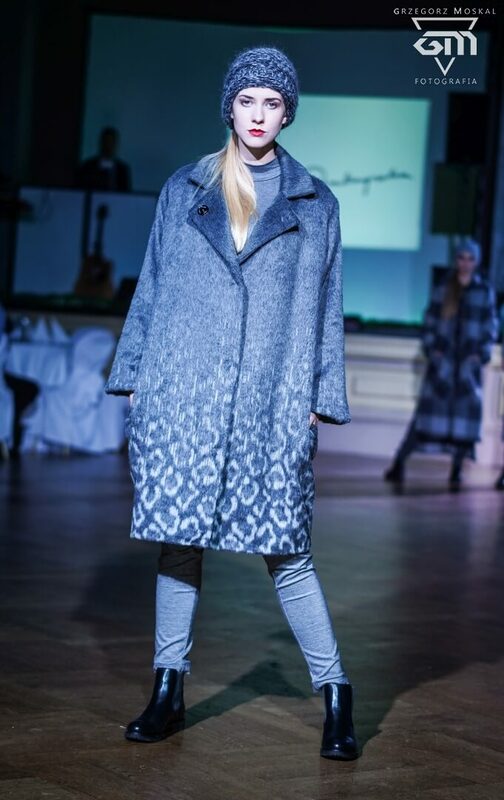 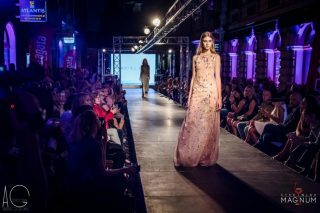 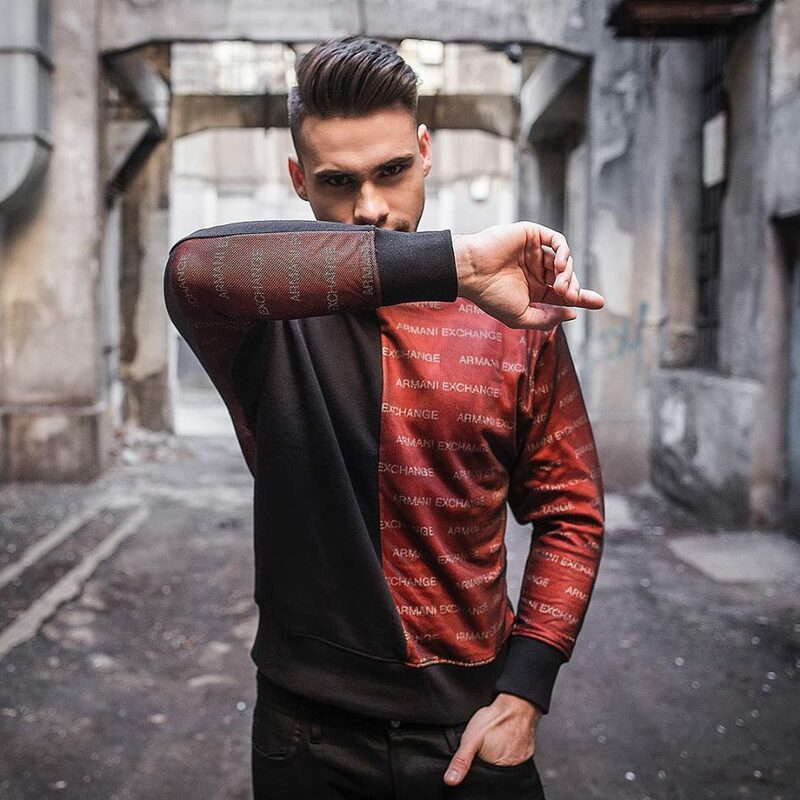 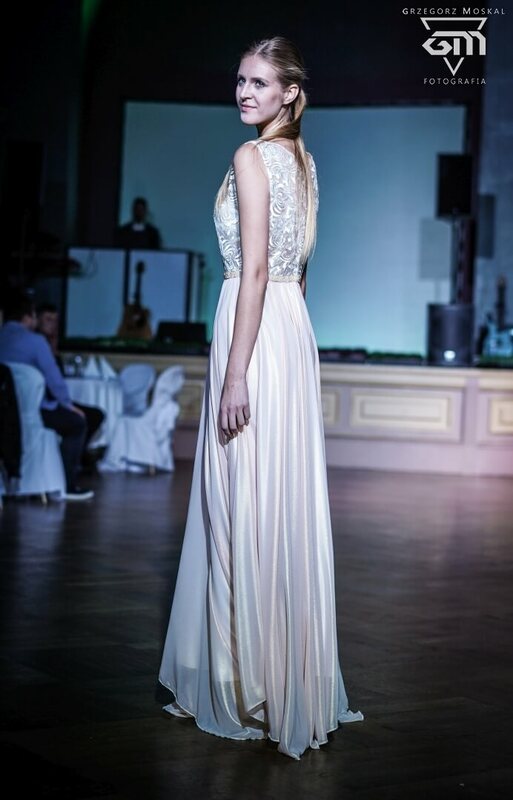 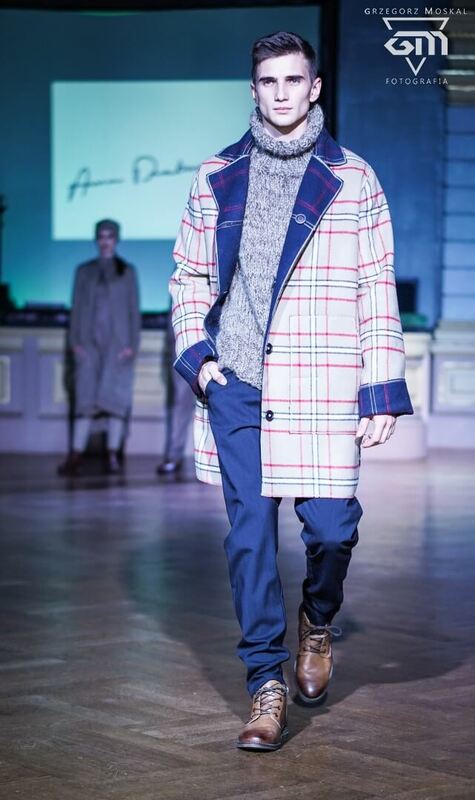 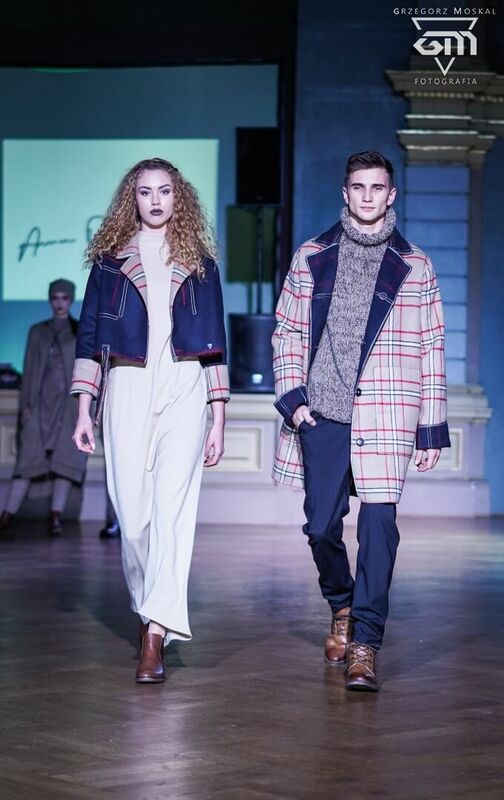 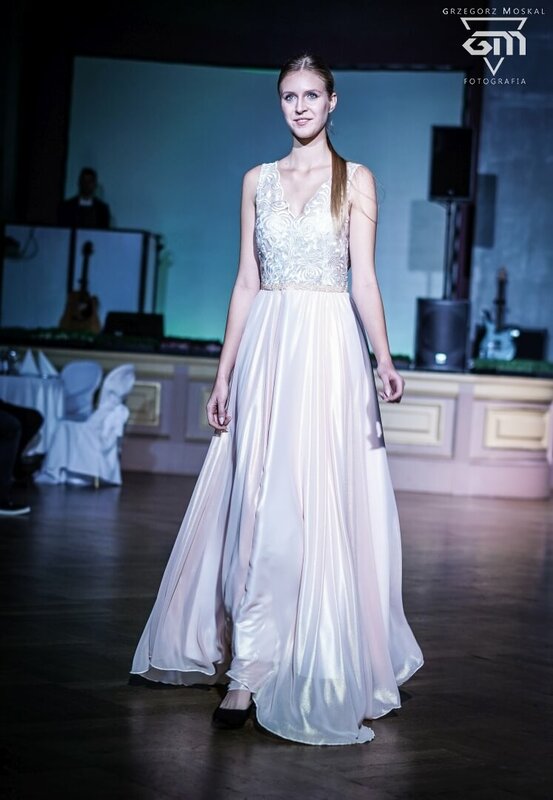 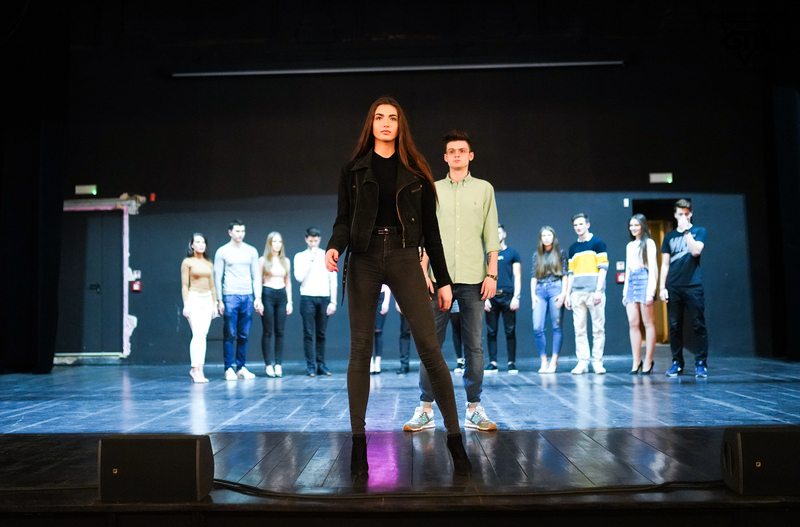 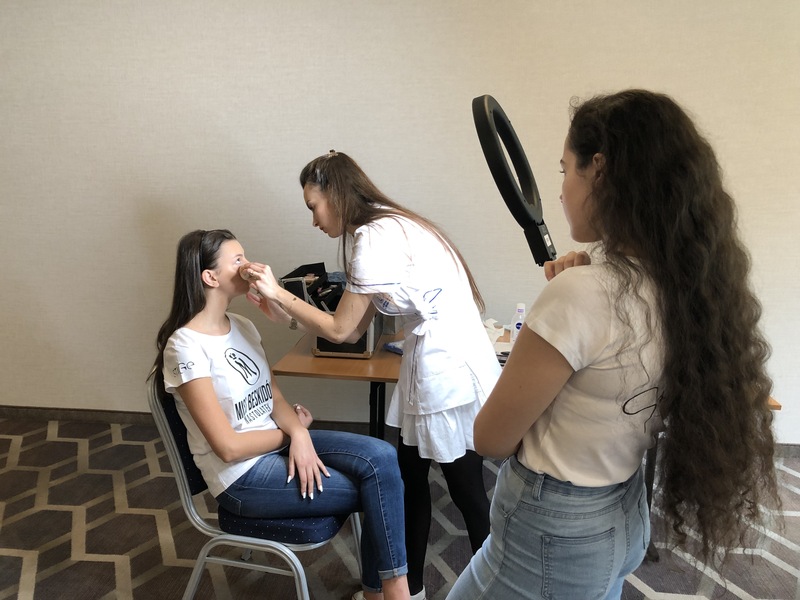 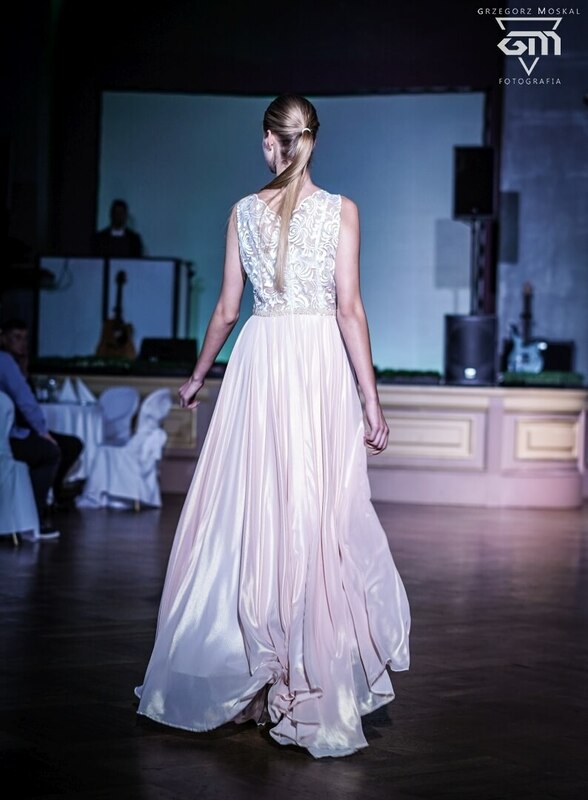 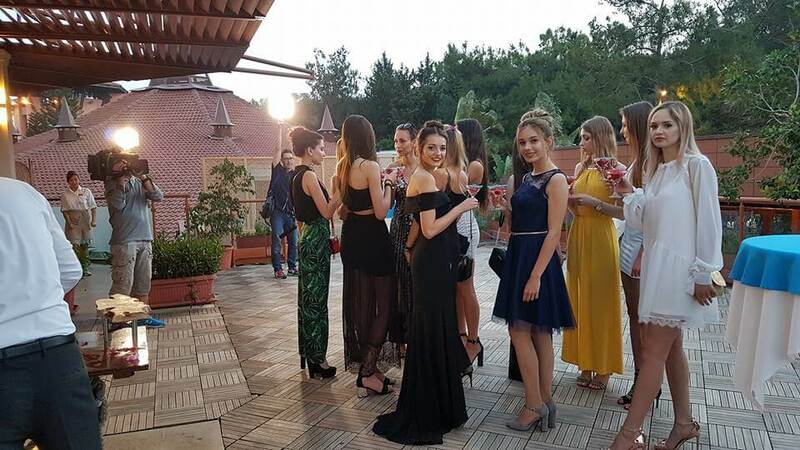 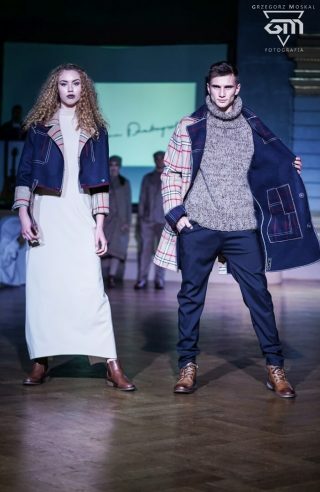 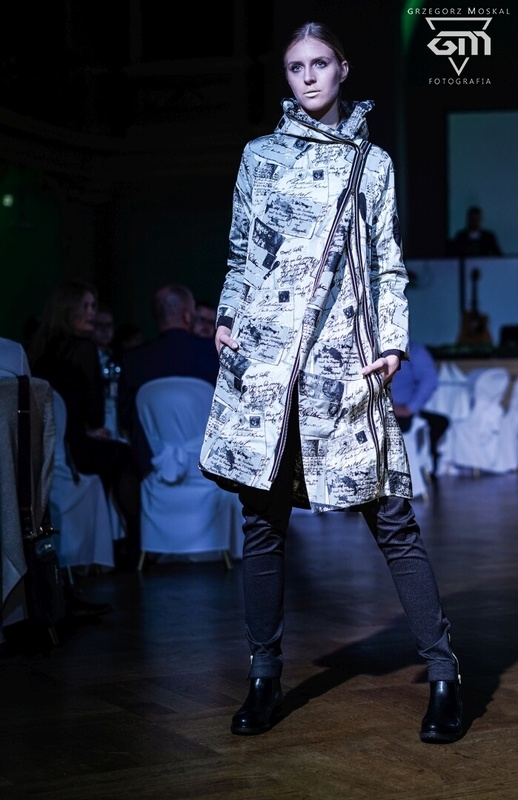 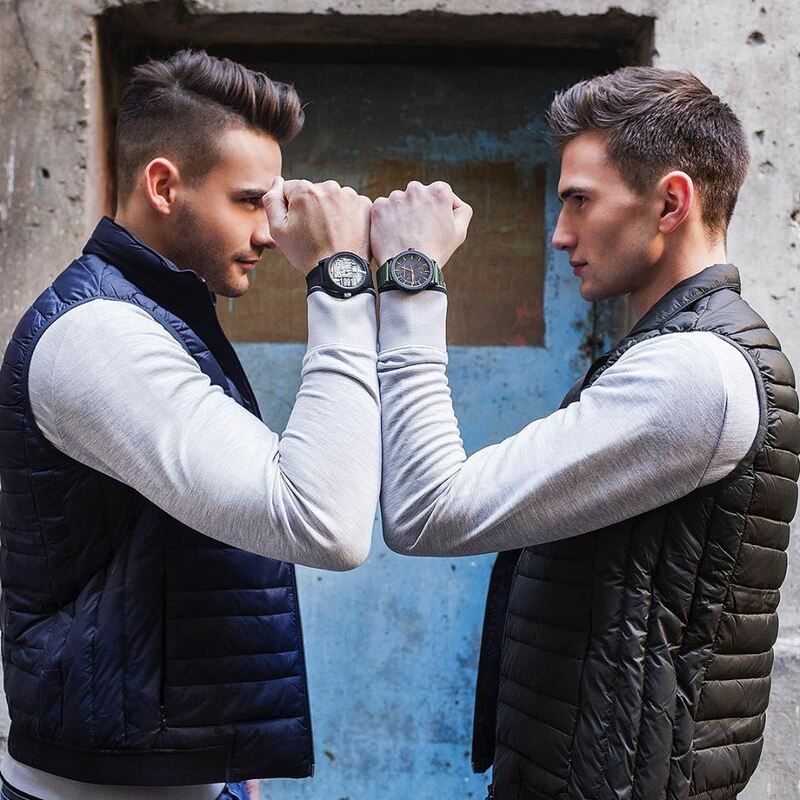 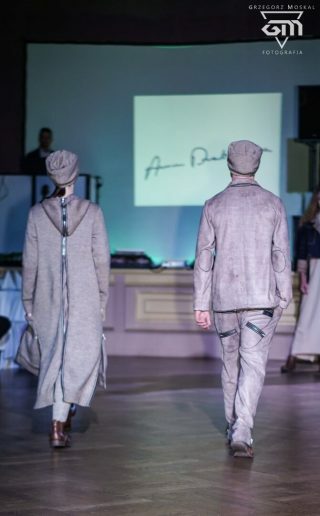 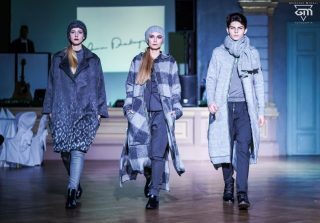 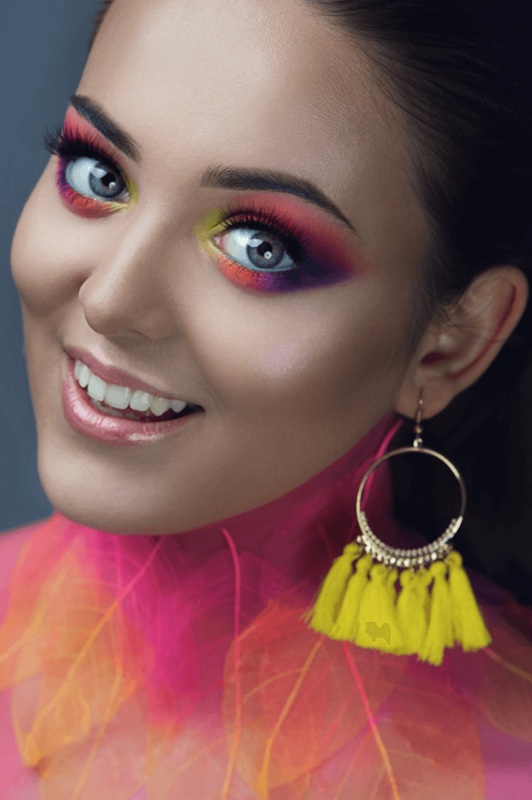 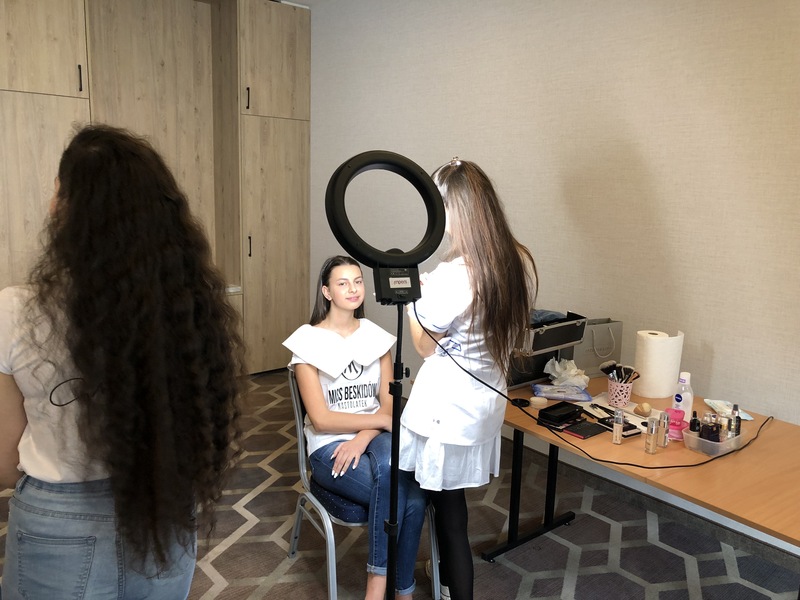 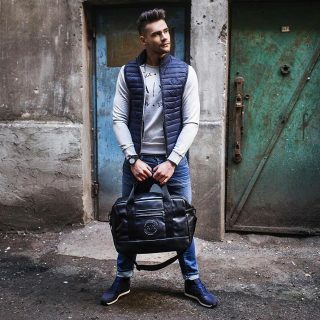 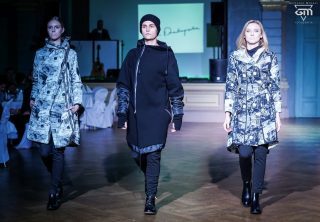 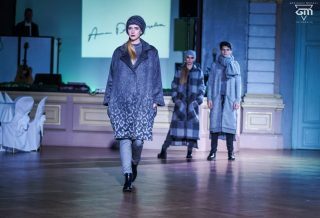 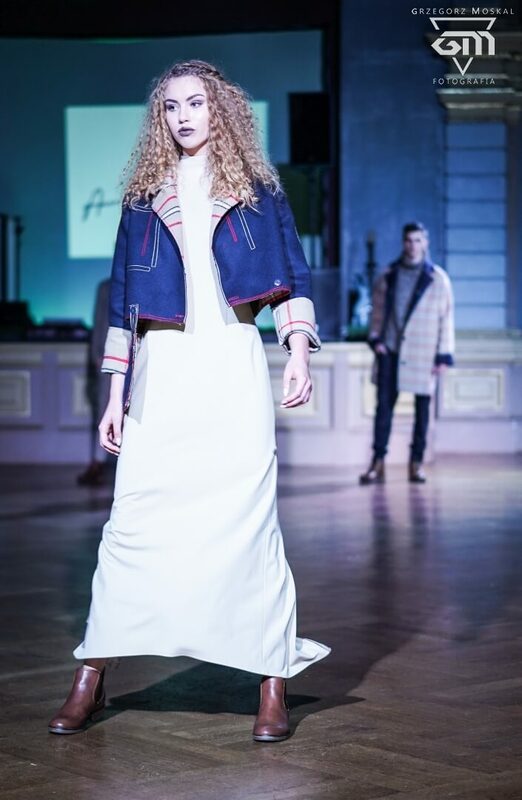 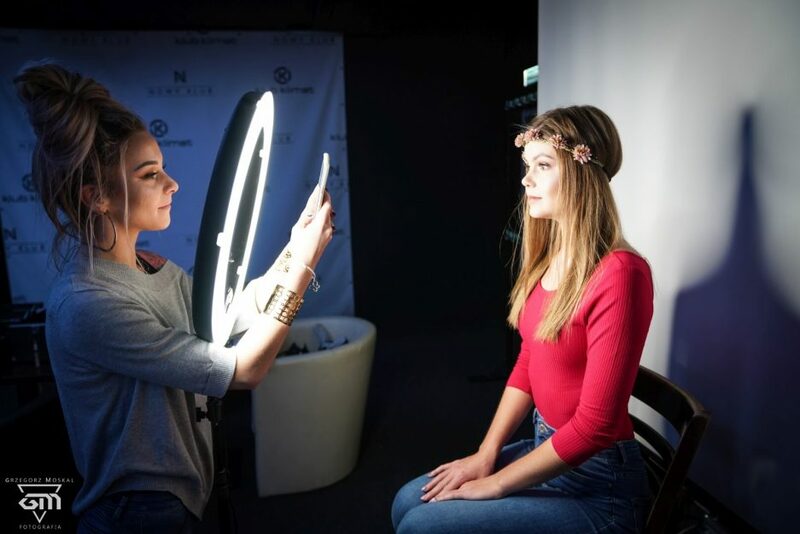 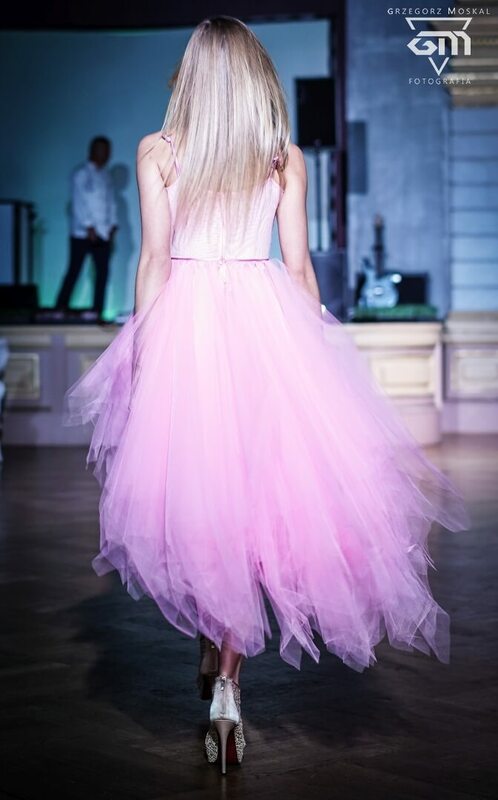 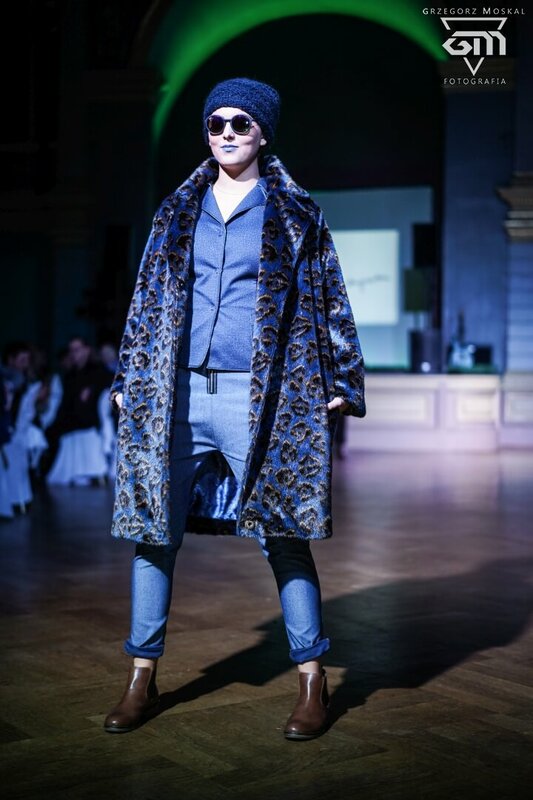 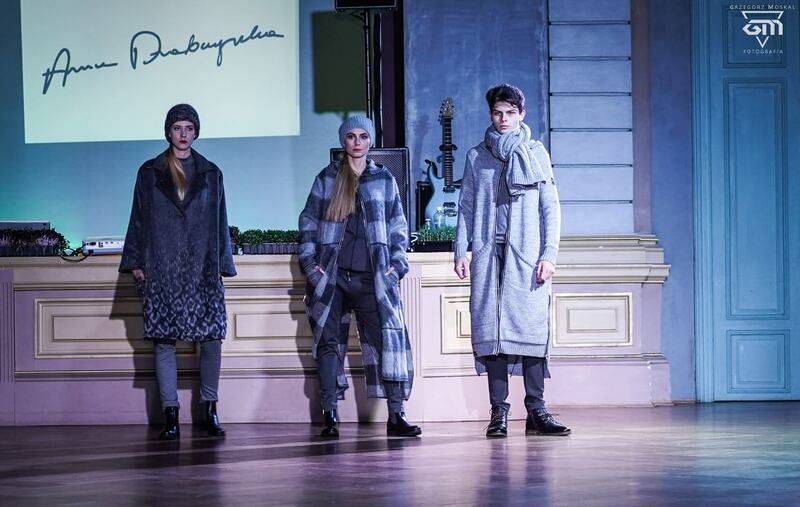 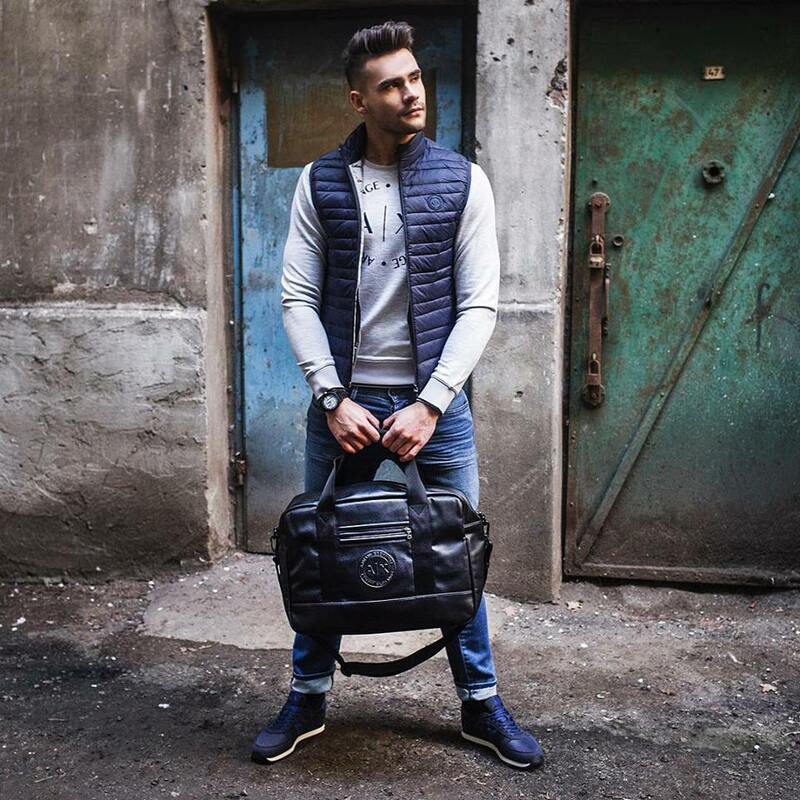 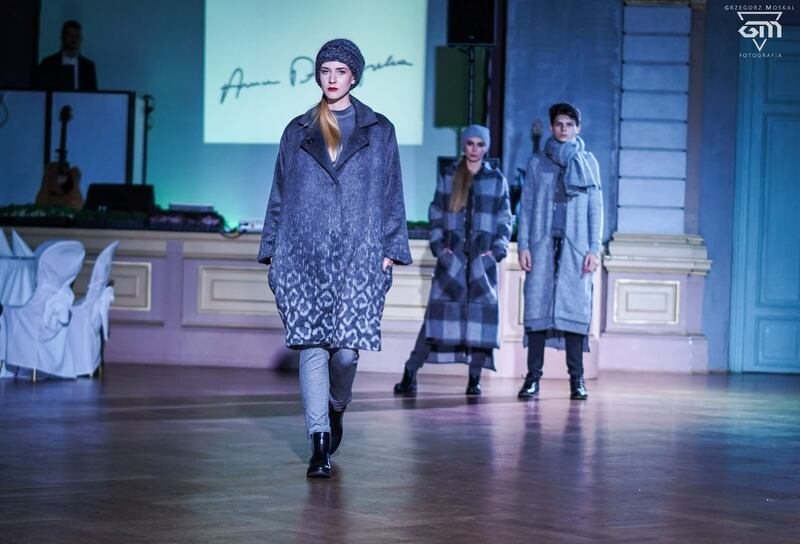 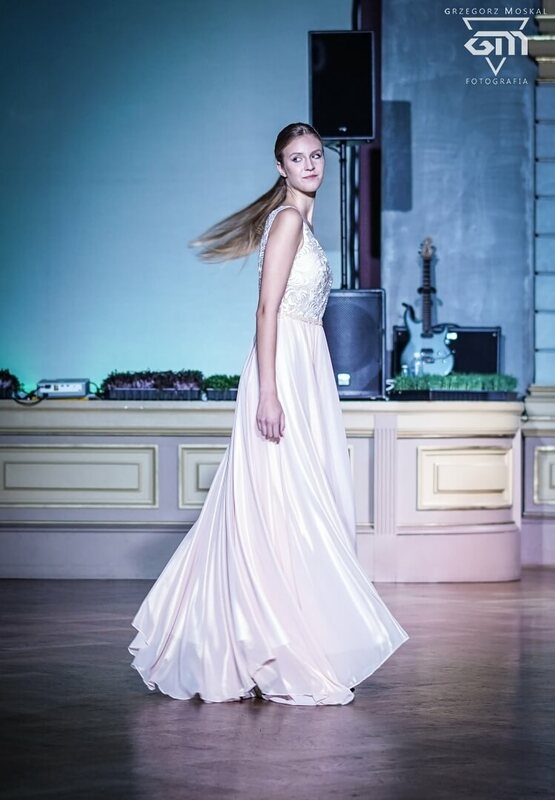 The 15th edition of the VIP Fashion Show ” Pokaz Ludzi Wielkiego Serca” took place in which all the important peaople such as doctors, politicians, artists, etc were a part of. 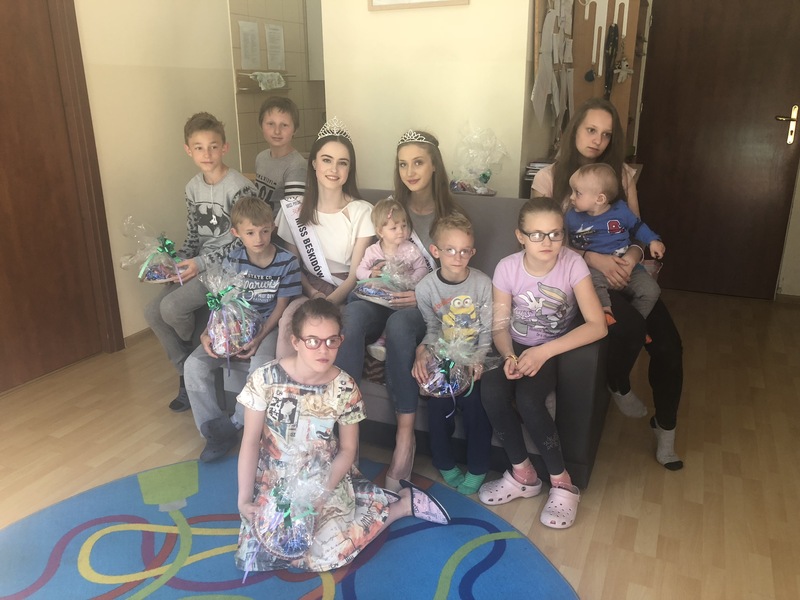 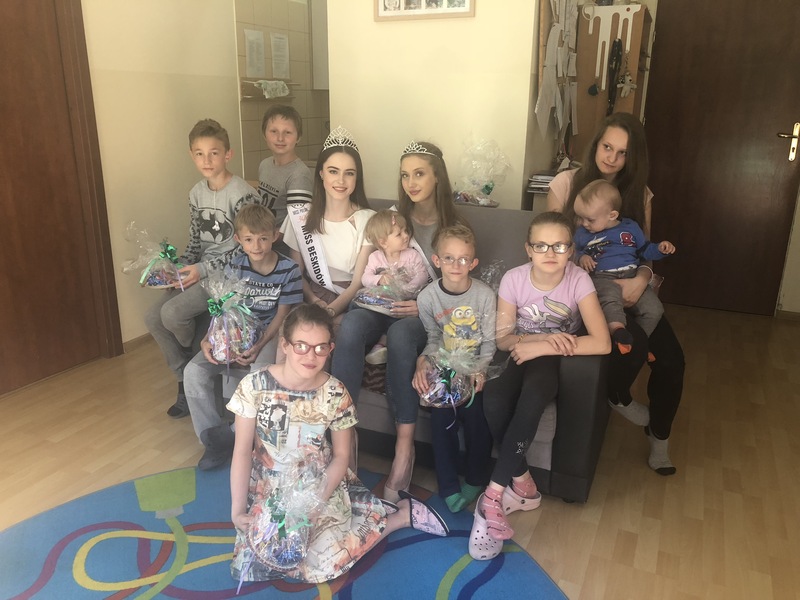 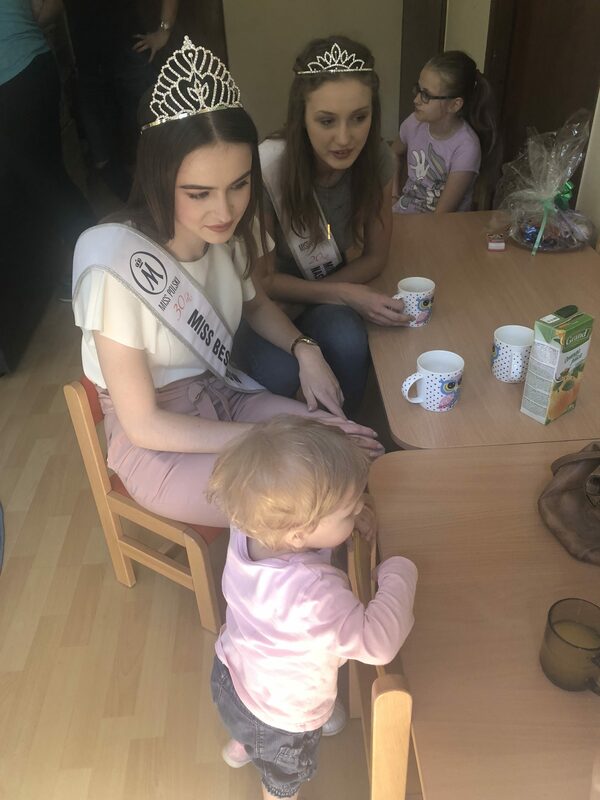 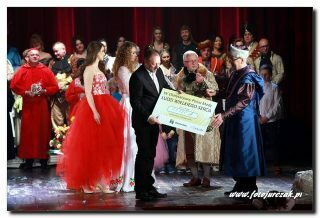 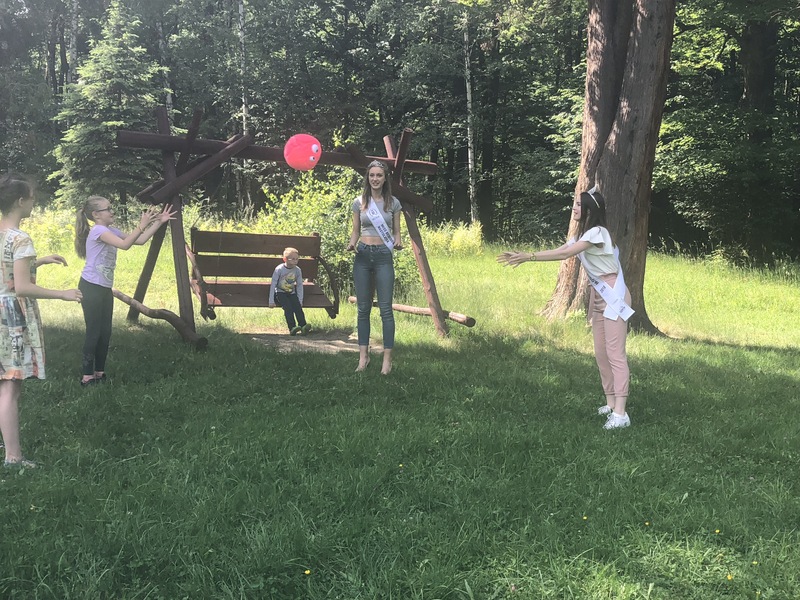 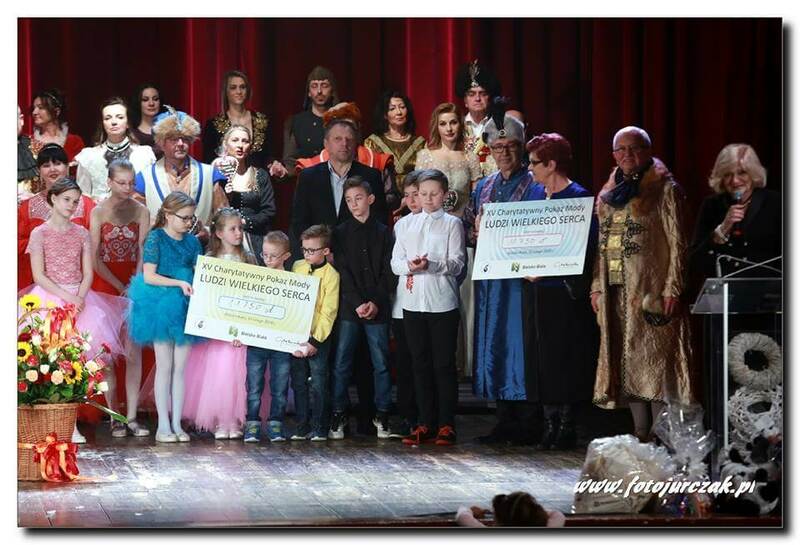 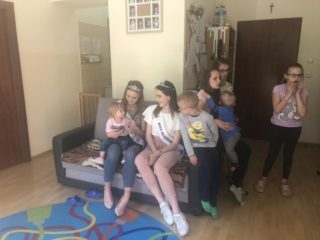 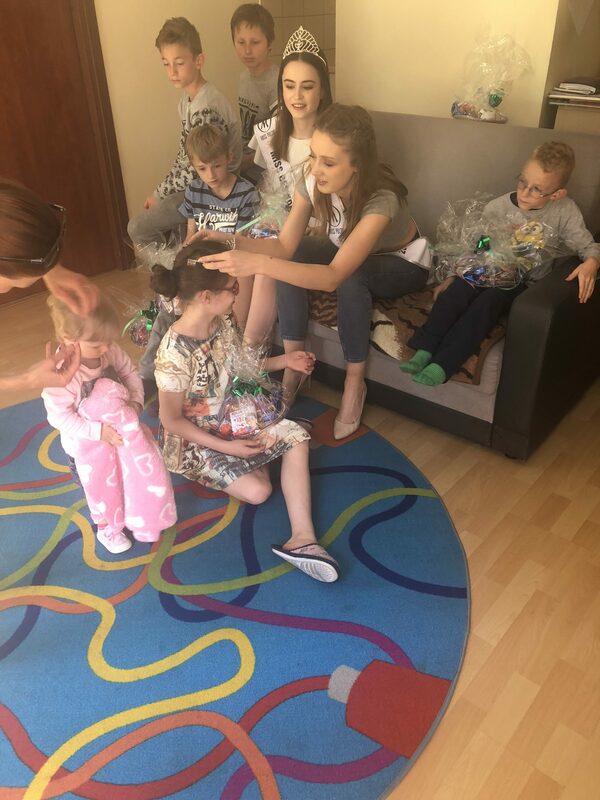 The money raised was passed on to the orphanage and the hospice in Bielsko- Biała. 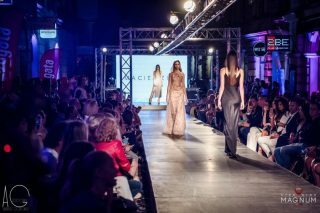 Thank You to all the companies, models, followers make up artists, photographers and many more that worked with us this year. 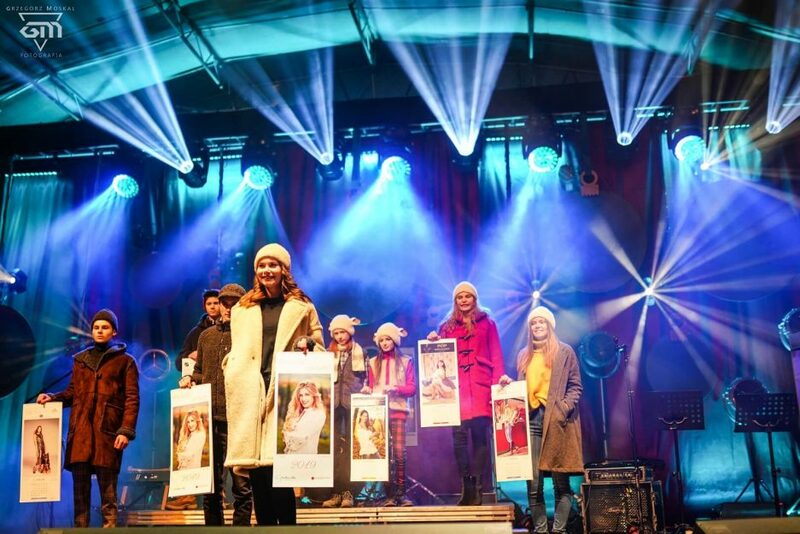 We wish You a Happy New Year and all the best in the future. Amazing dresses by Lulu Design presented during the “GoWegan Festival in Bielsko-Biała” organised by Mateusza Kręcina from Top Chef 🍀. 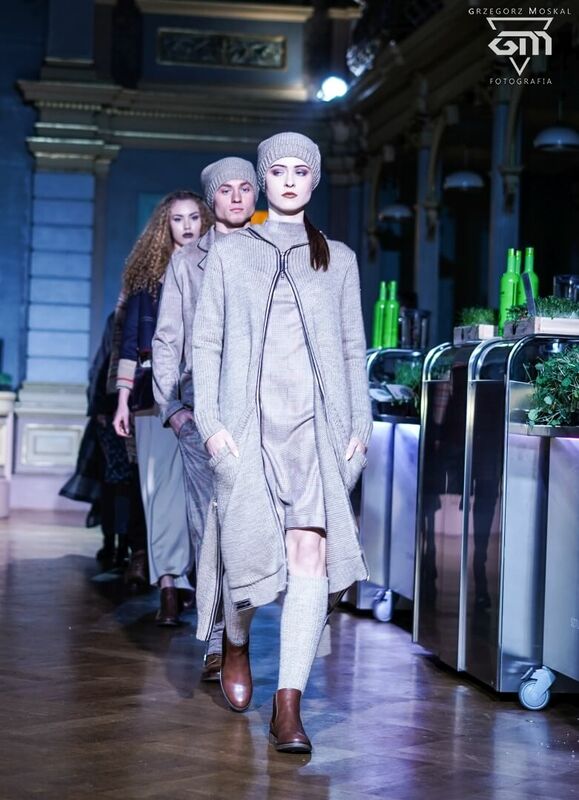 Latest trends presented by Studio Mody Anna Drabczynska during the “GoWegan Festival in Bielsko-Biała” organised by Mateusza Kręcinę from Top Chef 🍀. 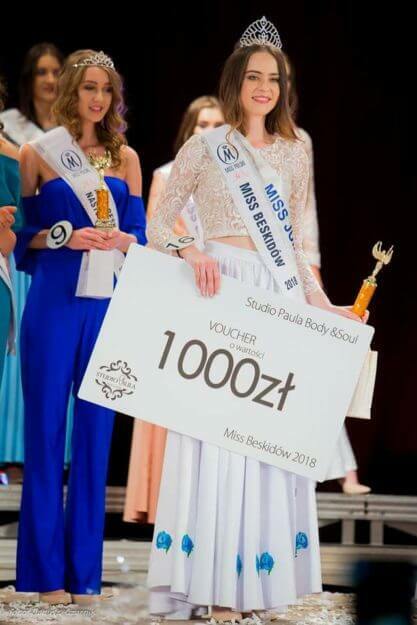 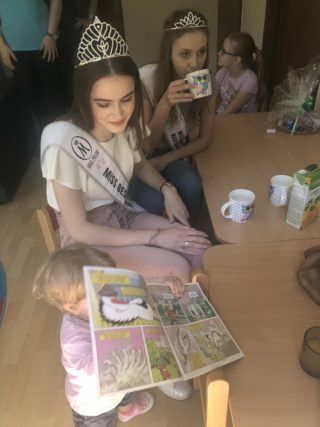 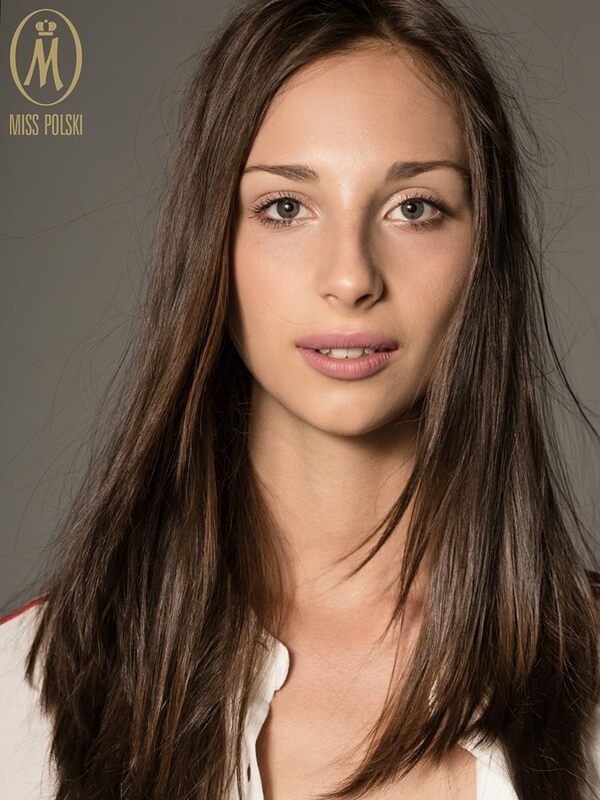 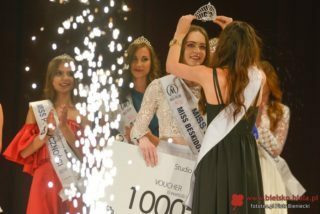 Who will Klaudia Kucharska (Miss Teen Poland 2017- Miss Beskidów Nastolatek 2015) pass the crown to ? 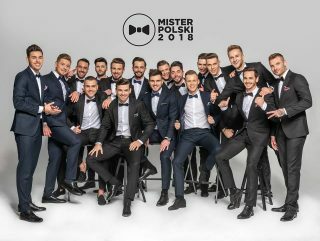 Finale will take place on june 30th. 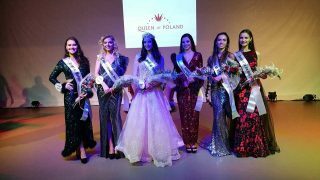 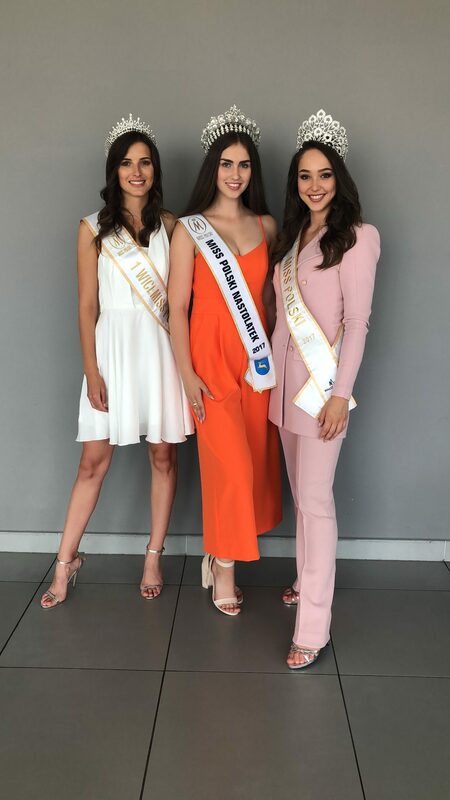 Our representatives that will be representing us in the eliminations to the Miss Poland, Miss Teen Poland & Mister Poland 2018 pageants. 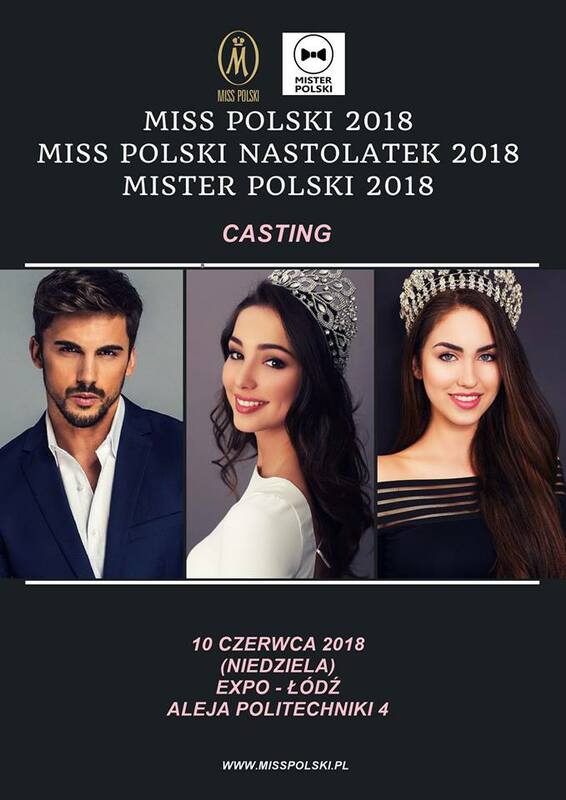 Who will qualify? 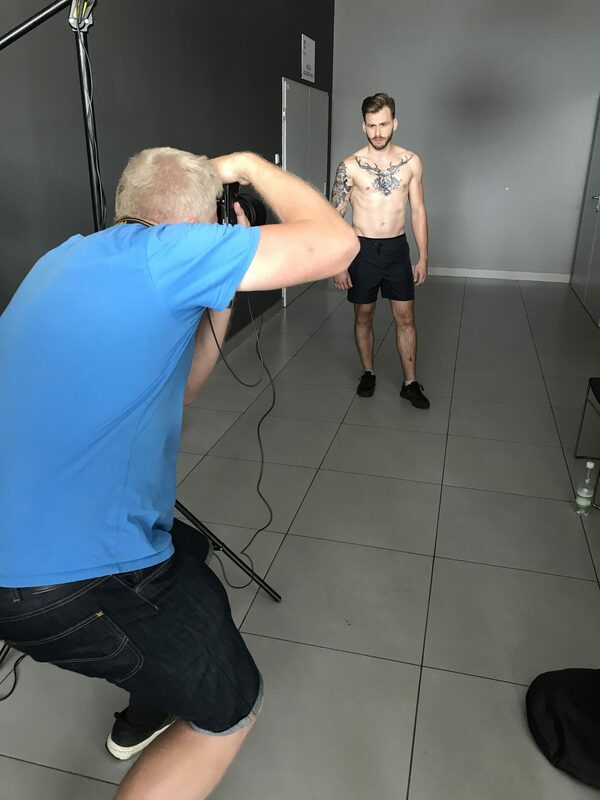 We’ll find out on june 10th. Good luck !